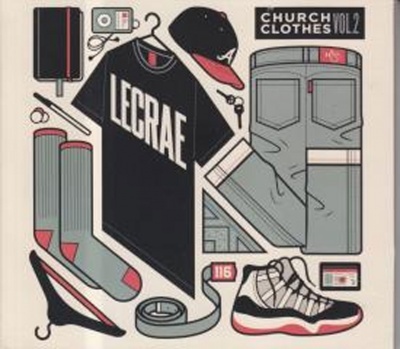 Grammy® Award winner Lecrae returns with Church Clothes Vol. 2 the follow up to his critically acclaimed 2012 mixtape Church Clothes. Featuring guest appearances by Derek Minor, Andy Mineo, Papa San, Tedashii and others. 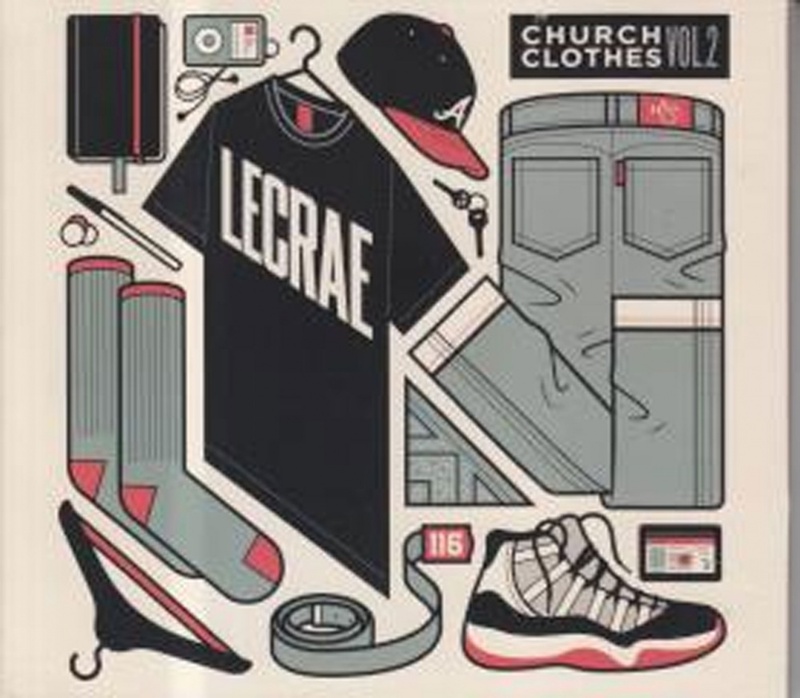 "I'm so excited to share Church Clothes 2 with the people as we have gotten more creative and the music is amazing," said Lecrae via a press statement. "The mixtape has definitely gone to another level, I have grown as an artist with all my experiences and I wanted to share that with my fans."